finescentsllc has no other items for sale. 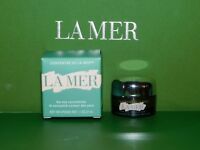 Details about La Mer Creme de La Mer VINTAGE DESIGN Moisturizing Cream 60ml/2oz Fast Shipping! 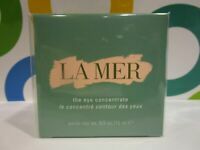 La Mer Creme de La Mer VINTAGE DESIGN Moisturizing Cream 60ml/2oz Fast Shipping! Save up to $2.00 on shipping when you buy additional eligible items from finescentsllc, when you use the cart to make your purchase.